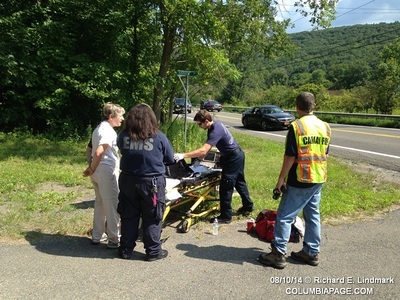 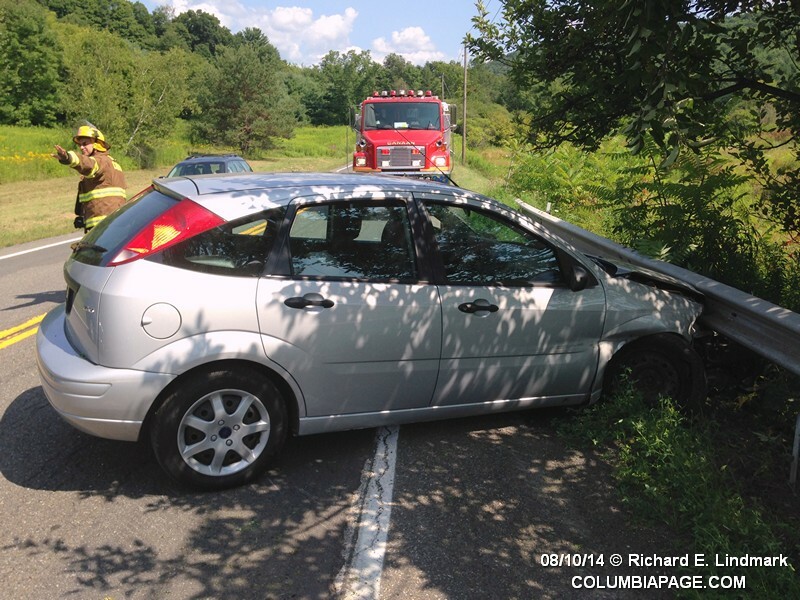 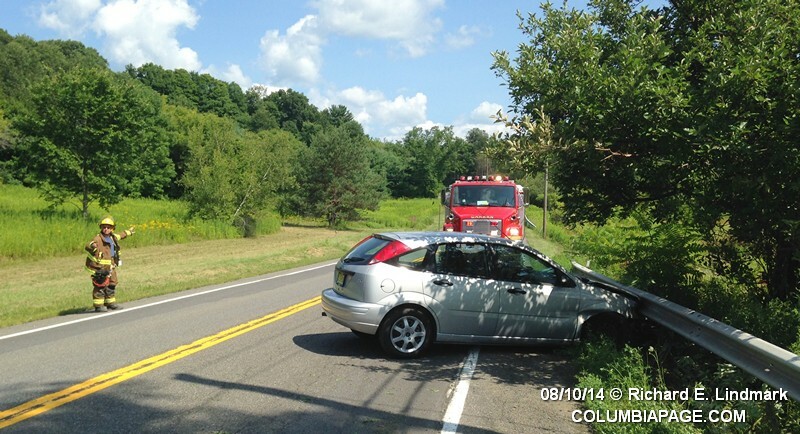 Columbia County 911 dispatched Canaan Firefighters and Chatham Rescue at 2:46pm for a reported one car accident on Route 295 just east of Barden Road in the Town of Canaan. The driver of the vehicle was eastbound when she reportedly fell asleep and struck the guardrails. 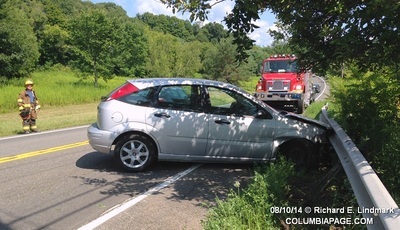 The driver refused medical attention. 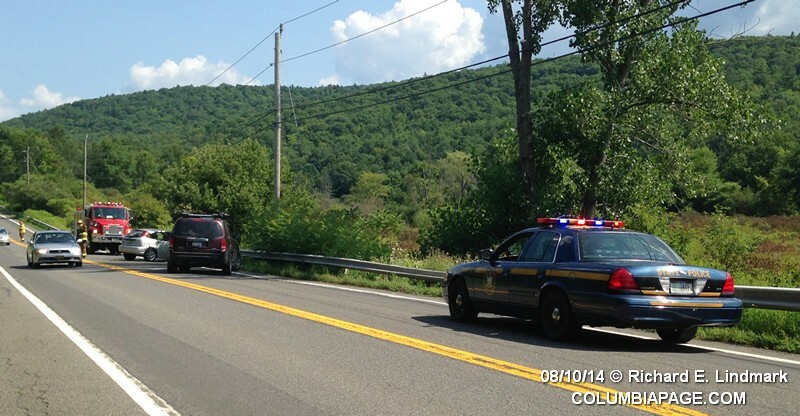 New York State Police from New Lebanon investigated. 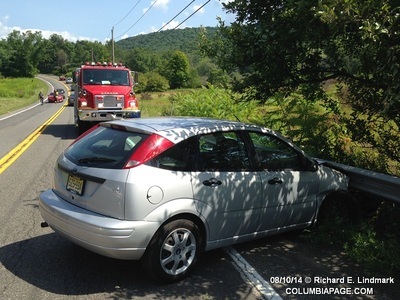 One lane of Route 295 was closed during the incident. Firefighters were back in service at 3:56pm.